Accent, enhance and elevate design elements in your space with energy efficient technology. Get inspired with our new Decorative Lighting Solutions brochure! Available now to view, download and print. Boasting 90+ CRI and R9 values all well-over 50, the Fusion LED PAR Lamp series is the best selection for your showroom, retail space, art gallery – or home! Wherever you need top of the line specifications such as these carry with incredibly low energy consumption in our modern soft white construction. 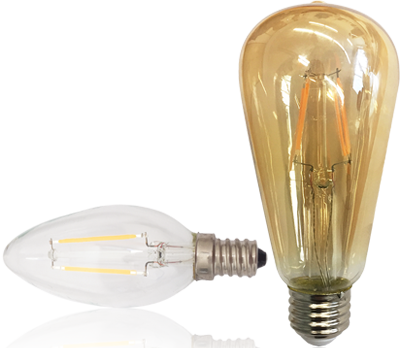 Fusion Lamps FLED filament lamps replicate the look and feel of traditional incandescent lamps while providing energy savings over a much longer lifetime. Easy integration into your existing fixtures make for a simple and cost effective retrofit. Your answer for highbays, strip fixtures and direct/indirect architectural lighting – without changing the fixture. 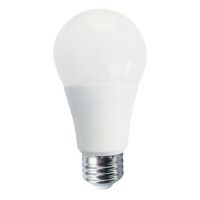 Introducing; FLED25T5 – saving you up to 45% of your energy costs, the simplest way possible. Whether for under cabinet, cove, chandelier or sconce – the LED miniature capsule lamp is here. 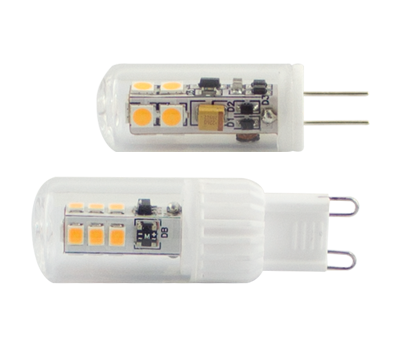 A seamless switch, the Fusion LED FLEDT9 and FLEDT13 replacements have the very same base as your existing halogens for plug and play performance. Dim them, or leave them on at full brightness – these tiny powerhouses can save you up to 95% of your energy costs, and will outlast those traditional versions by years! 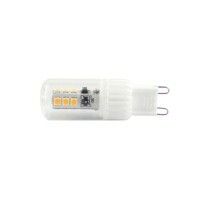 Available in lumen packages up to 2,200 lumens with shatter resistant PET coating, Fusions 18w Direct Replacement LED T8 comes to you ready for installation in most fixtures with compatible instant start standard ballast factor fixtures. Whether the condominium at 3500k or the warehouse at 5000k, our range of lamp colours is in stock and ready to order for your application! Canadian Manufacturing is responsible for over $54 billion revenue and a huge contributor to our economy’s health. 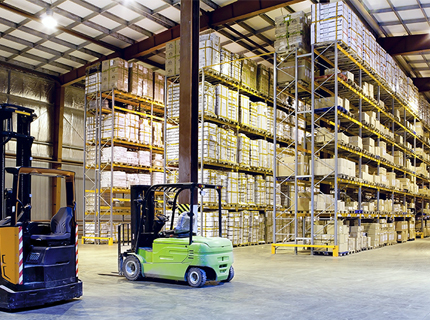 Fusion Lamps is the brand that manufacturing plants and warehouses across Canada trust for illuminating the workplace which promotes the maintenance a safe and efficient work environment. 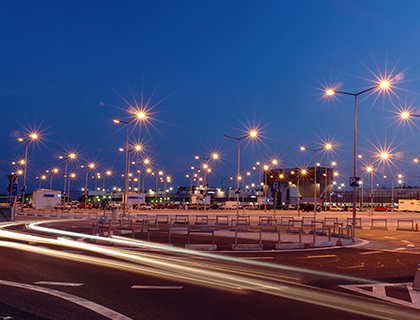 Offering High Pressure Sodium, Metal Halide, Halogen, Fluorescent and LED, all of the most-widely used technologies are available under our roof to suit virtually any facility. Lighting is a crucial component of the workspace, influencing both productivity and the resulting quality of work. 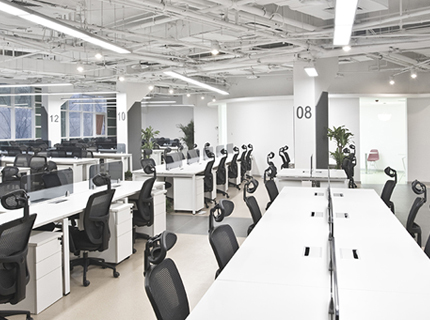 Evenly distributed, bright, general lighting in conjunction with well-placed task lighting are fundamentally important when designing an office space. 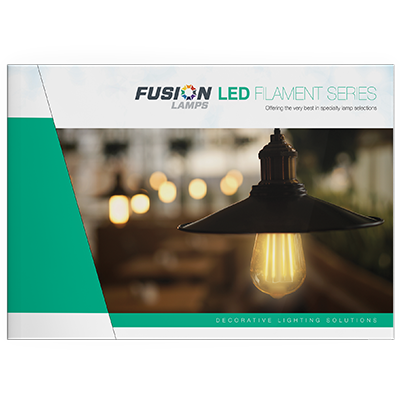 As a full-line manufacturer Fusion Lamps offers commercial grade linear, spot and flood products to achieve the best balance of light. From illuminating the baseball diamond for a late summers’ night game, to brightening the foot path for the walk home, outdoor lighting serves us when our day ends and the skies darken. Canada’s position on the globe provides us with the pleasure of four dynamic seasons including longer, dark winters where exterior lighting is especially important for supplementing loss of natural light. Allow Fusion to be your preferred supplier of wet location, outdoor rated lamps and ballasts built to survive all seasons, including Canadian winters. 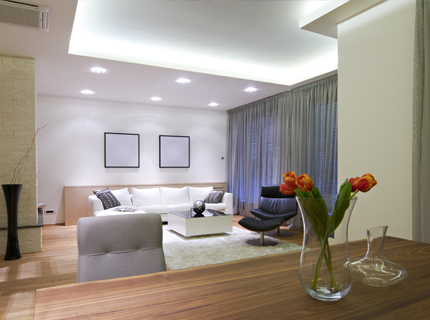 Each room in a living space calls for a unique lighting solution which varies by the purpose of the room and the unique expression of the designer. Residential applications are uber-dynamic which call for general, task and accent lighting. Whether making a statement with a washed textured wall, spot-lighting over a cherished tournament trophy or fitting enclosed rated lamps above the shower… Fusion Lamps has a vast assortment of modern, energy saving and decorative bulbs to choose from. In the service industry, the ‘product’ is effectively customer experience. 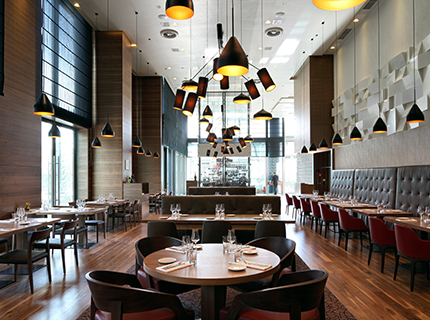 Restaurants and hotels alike must strive to set a particular mood for their guests to ensure the customers’ comfort. 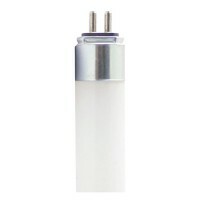 With a wide range of LED and Halogen lamps Fusion offers sizes, shapes and distribution styles of all types to create a unique atmosphere and desirable ambience. Draw the eye, highlight the accessory, show case the vivacity and saturation of colour. 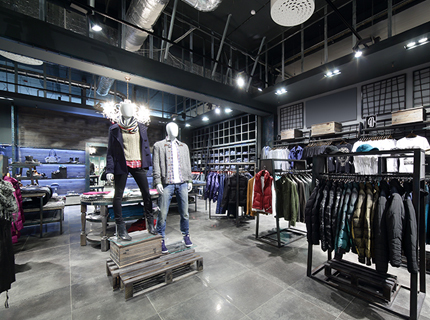 In retail environments how an item is perceived is of the utmost importance. Lighting acts not only as the method to view an object, but also to draw attention and interest intentionally. 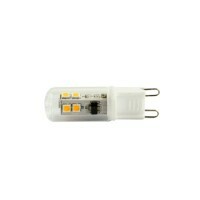 Fusion offers high quality, commercial grade LED and Ceramic Metal Halide lamps specially manufactured with 90+ Colour Rendering Index (CRI). 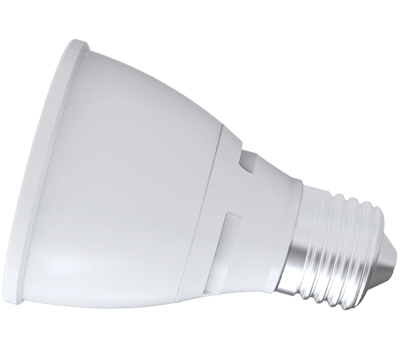 Unlike others’ available on the market; Fusion’s GEN5 LED PAR lamp series boasts high R9 values to enhance the look of saturated reds. High R9 is crucial when wishing to reduce energy costs without compromising spectral distribution.